ANCHORAGE, Alaska (AP) — An Alaska man physically took the cellphone away from a 10-year-old girl who was later found dead, and he lied to authorities when he said he found her phone on the ground, according to a federal grand jury indictment filed Thursday. The indictment filed in U.S. District Court in Anchorage charges Peter Wilson of Kotzebue with making false statements as FBI and other law enforcement searched for Ashely Johnson-Barr. 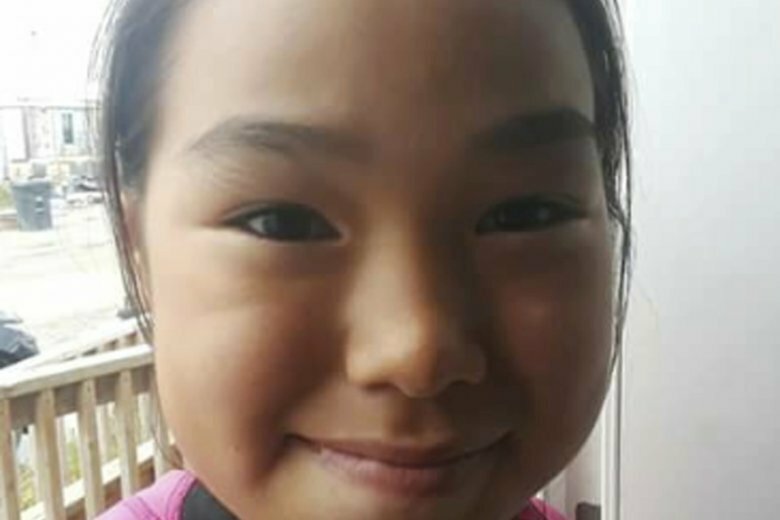 She went missing Sept. 6 in Kotzebue, 26 miles (42 kilometers) north of the Arctic Circle, and she was found dead Sept. 14 in an area of tundra that could only be accessed by a four-wheeler or on foot. No one else has been charged in connection with the girl’s death, which authorities say appears to be a homicide. The investigation continues. The statement that Wilson, 41, took the phone directly from the girl was the only new information in the indictment from an FBI affidavit filed earlier in the week. Authorities had said earlier Wilson also lied about knowing the girl, using a four-wheeler on the day she disappeared and that her phone screen lights up and her name appears on it when the phone rings. These allegations are repeated in the indictment. Wilson, who will be arraigned Friday, is represented by F. Richard Curtner with the Federal Public Defender’s Agency. Curtner did not immediately respond to a request for comment Thursday. Ashely Johnson-Barr had her cellphone with her when she was last seen playing with friends at Rainbow Park. Authorities say the phone was found later that day in the pocket of a jacket belonging to Wilson, a woman named in the affidavit only by the initials of JJ told authorities. The woman said Wilson often stayed at her home. Wilson told authorities that he found the phone on the ground about a half mile from the park. Kotzebue is 550 miles (885 kilometers) northwest of Anchorage. It serves as a regional hub for northwest Alaska villages.